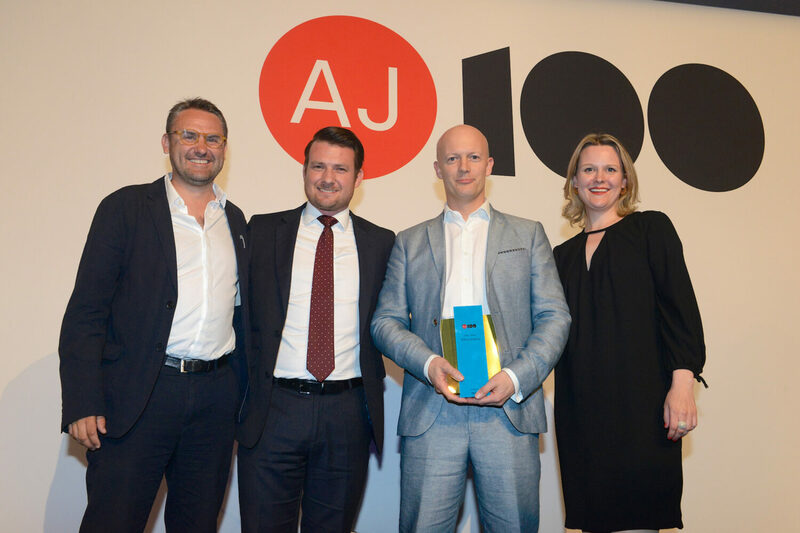 EPR is delighted to have picked up the Client Choice Award at the annual AJ100 ceremony held last night at the Tower of London. The prestigious award in which clients vote for the AJ100 practice with which they most enjoy dealing, saw the EPR team named the firm favorite beating off competition from other top industry names. "It was a great night for us winning the Clients’ Choice Award and a great tribute to the team. We owe a huge debt of gratitude to our exemplary clients, for whom it is a privilege for us to work with and on such an exciting range of projects. The support they have shown us through this award is humbling. Many thanks to all of our clients and the whole EPR family."